Имате въпрос към The Palace Side Hotel? The Palace Side Hotel е благоприятно място за почивка и отмора след напрегнат ден, добре разположен в култура, разглеждане на забележителности, пазаруване зона на град Киото. Този 3-звезден хотел е леснодостъпен, тъй като е само на 100 km от летището. Добре поддържаната околност и доброто местоположението в близост до Музей Адачи Кумихимо-кан, Yamada Matsu Company Limited, Goo Shrine са част от специфичния чар на този хотел. The Palace Side Hotel прави всичко възможно гостите да се почувстват удобно. Затова хотелът предоставя най-добрите услуги и удобства. Безплатен WiFi достъп във всички стаи, 24-часова рецепция, съхраняване на багаж, Wi-Fi връзка в общите части, паркинг са само част от нещата, които отличават The Palace Side Hotel от останалите хотели в града. Като допълнение всяка хотелска стая предлага широка гама от удобства. Много от стаите са с телевизор с плосък екран, стаи за непушачи, климатик, отопление, събуждане, за да удовлетворят и най-изискания вкус. Пълният списък от съоръжения за отдих е достъпен в хотела и включва масаж. The Palace Side Hotel е най-подходящото място за Вас, ако търсите качествен хотел в Киото. Данък JPY 200 - за стая 19,999 JPY или по-малко, на вечер. данък JPY 500 - за стая между 20 000 JPY и 49 999 JPY на вечер. Данък JPY 1 000 - за стая на стойност 50 000 JPY и повече на вечер. 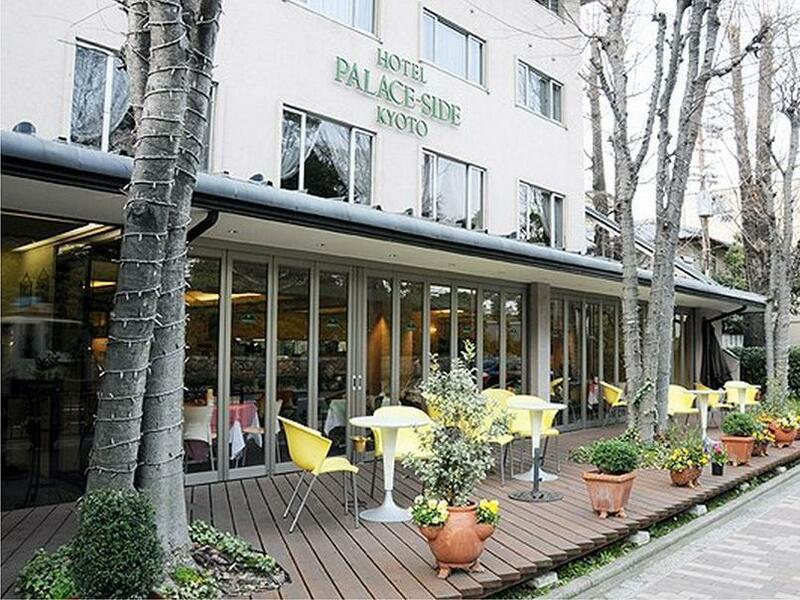 The Hotel is very pleasant, the location close from the Imperial Palace is good, and if you plan to visit Kyoto by bicycle, no need to look for a rental place, they have what you need. I visit Kyoto in 3 days with bicycle going to Arashiyama, Golden temple, Gion and other places without any difficulty. The Hotel is very clean, the room are comfortable and the staff always ready to help. The breakfast is good and there is more than enough choices. They do have Onsen (Japanese Hot Spring) which customer can enjoy that during that with reasonable price. Actually, you will see several hotels, but this one doesn't occupy during summer from my perspective, nice in all. I book this hotel because it is one of the few left with a washer and dryer coin laundry. When I went to the laundry room, the dust bags in the washers were filled with much dust so I didn't use them in the end. Dryer was about 8kg big fyi. Upon reading the reviews about how friendly the staff were, I have to disagree - I find them not sincere though they looked smiley. Especially the male staff who speaks fluent English with American accent!! I asked him to help me to book an imperial garden ticket for me, which without even checking, he just told me it should be fully booked for the month. 2 days later, I went to Kyoto Tower Tourist Information Centre and when the staff went online to check for me, there was availability 2 days later and otherr days!! Should the hotel staff been professional enough to check for me, I would have been able to visit the imperial garden. In the end, I couldn't visit as I'd to check out of Kyoto. Walking distant to train and bus stop to various place of interest. Good breakfast, comfortable bed, friendly and knowledgeable staff in pointing out best way to reach the place of interest from the hotel. 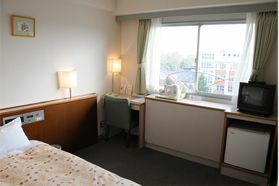 Ideal location, a quiet area across from the Imperial Garden and a short walk to the subway, also walking distance to Doshisha University. Cultural landmarks all around (e.g., birthplace of the great 9th century statesman Michizane.) Friendly, helpful, multinational staff (Japan, Syria, Myanmar, Nepal, etc.). Library. Communal kitchen. Very quiet. The building could use some cosmetic renovations, the lobby furniture could be more comfortable, and the room was a bit cramped. Otherwise ideal. 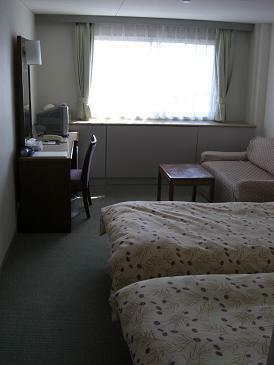 I stayed just one night at twin room for business trip. I was very satisfied staying this hotel with their price. 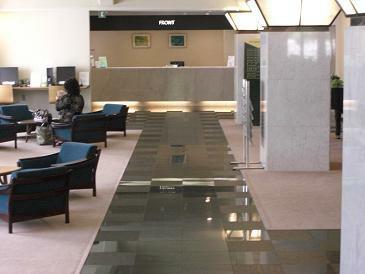 I had very nice service from reception staff. 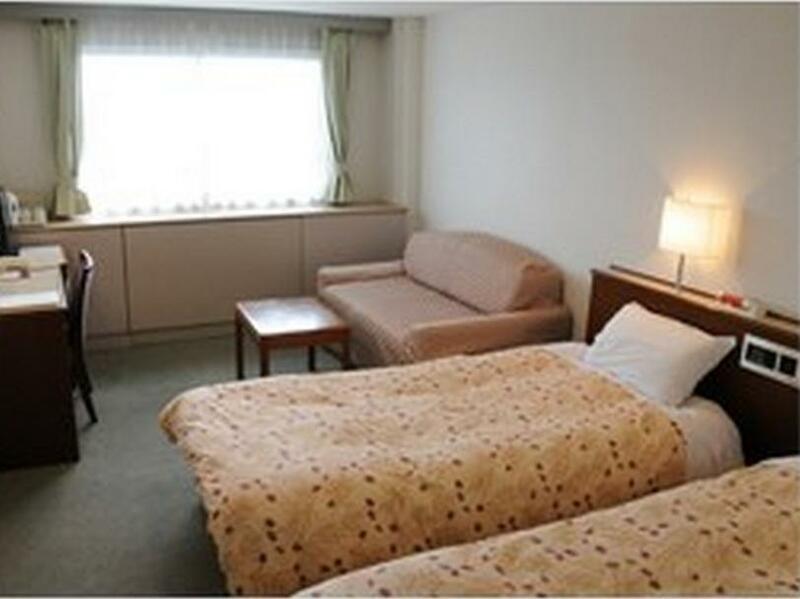 Clean room, convenience location to take subway and city bus to anywhere in Kyoto city. I will stay this hotel again as I come to Kyoto again either business or pleasure. definitely recommendable regarding the price and location. the rooms are clean and simple. nothing fancy. but definitely worth the money! staff is very helpful and friendly at all times. also speaks english well. info on visiting sights is also provided, including inexpensive bike rental, day passes for bus and/ or tube. breakfast is also a great deal for 1200 yen. Value for money, location and friendly staffs. This hotel is the most spacious i have been in Japan. Very good value for the money. All staffs are very helpful and friendly too. They can speak good english hence very helpful in giving guide for tourist like us. Apart from that, the location of hotel is very close to subway and also convenience store like 7 eleven. Would definitely choose The Palace Side Hotel again. easy to locate. quite spacious for Japanese hotel. The room is large compare to another hotel in Japan. There was leaking from sink and bathtub in the bathroom. Anyway it's an aging old hotel that should need more maintenance. Wonderful location in dated hotel with good facilities. 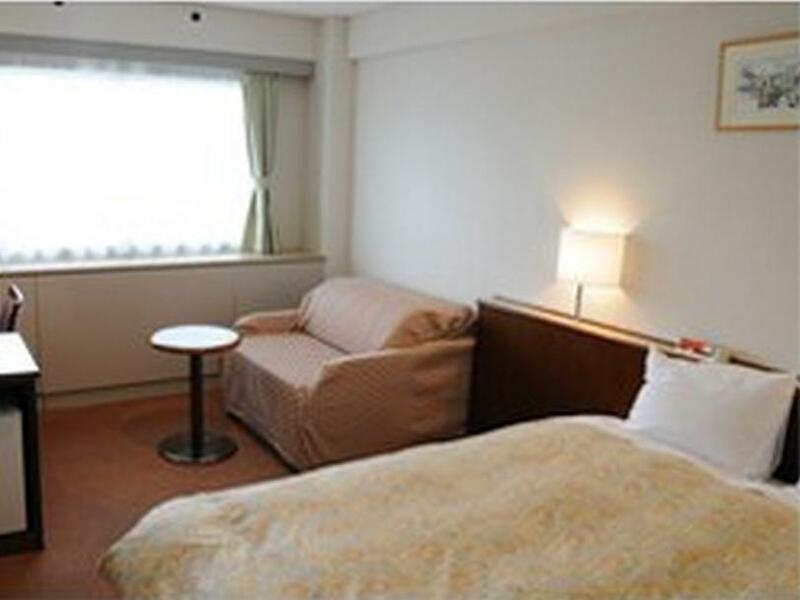 Rooms are large by modern standards, which can be nice if you aren't used to traveling in Japan. Pleasant stay. The front desk staff was very informative. A izakaya restaurant located within 5 minutes walk from the hotel is opened from dinner till past midnight. We are regular visitors along the years and our stay was fine,as usual. Lovely vintage hotel in a great location.